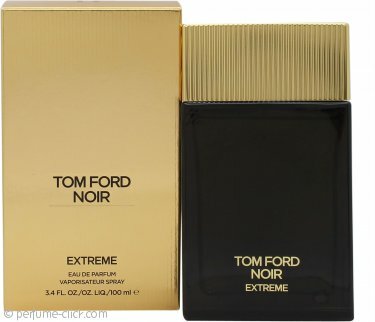 Noir Extreme by Tom Ford is an oriental floral fragrance for men. The luxurious black bottle contains notes of kulfi, vanilla, cardamom, amber, nutmeg, saffron, sandalwood, woods, mandarin orange, mastic, rose, orange blossom, jasmine and neroli. Noir Extreme was launched in 2015.